A whole-exome sequencing investigation has identified several new genetic mutations that could promote testicular cancer, highlighting one particular gene that may be linked to the development of treatment resistance. The study, led by researchers from The Institute of Cancer Research (ICR; London, UK), is described as the first to use such state-of-the-art sequencing technology to define the details of testicular germ cell tumors. The results of the investigation, which involved analysis of tumor samples from 42 testicular cancer patients, were published recently in Nature Communications. The ICR-led team revealed a number of new chromosome abnormalities that could contribute to the development of these testicular cancers and confirmed a previously suggested association between KIT and the disease. 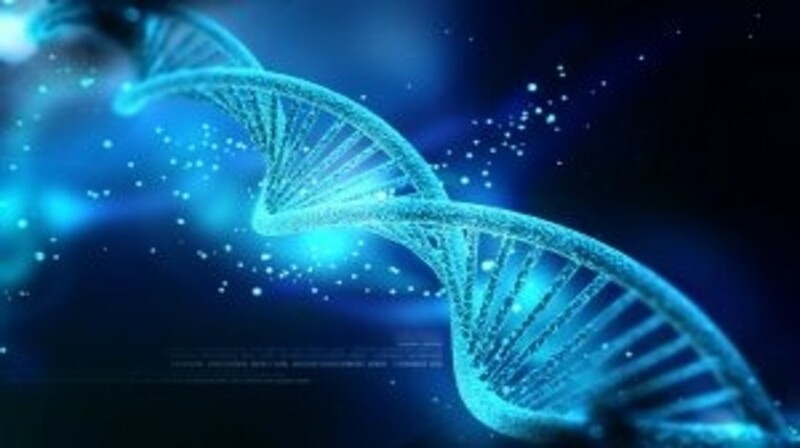 Additionally, the investigation demonstrated that defective copies of XRCC2, a DNA repair gene, were present in the tumor of a patient who had developed resistance to platinum-based chemotherapy. This association was further verified by the sequencing of an additional sample from another platinum-resistant tumor. “Our study is the largest comprehensive sequencing study of testicular tumors published to date, describing their mutational profile in greater detail than has been possible using previous technologies. We have identified new potential driver mutations for this type of cancer, and provided new evidence of a link between mutations in the gene XRCC2 and platinum treatment-resistant tumors,” commented investigator Clare Turnbull (ICR). Testicular cancer typically responds well to cancer therapy, yet the development of resistance to platinum-based chemotherapy is concomitant with poor long-term survival. This ICR study provides clues as to why approximately 3% of patients develop this resistance to platinum chemotherapy. Turnbull went on to explain how additional larger studies needed to be carried out, focussing in on platinum-resistant disease, in order to further these findings into new treatment options. “Survival rates for testicular cancer are generally very good, but a subset of men don’t respond to standard platinum chemotherapy, and the new research has identified a possible genetic cause for that drug resistance. Knowing which are the key genes driving a cancer’s development or helping it dodge the effects of chemotherapy is crucial to help us use existing drugs more effectively and to design the next generation of drugs for personalized medicine,” reported Paul Workman, Chief Executive of ICR.